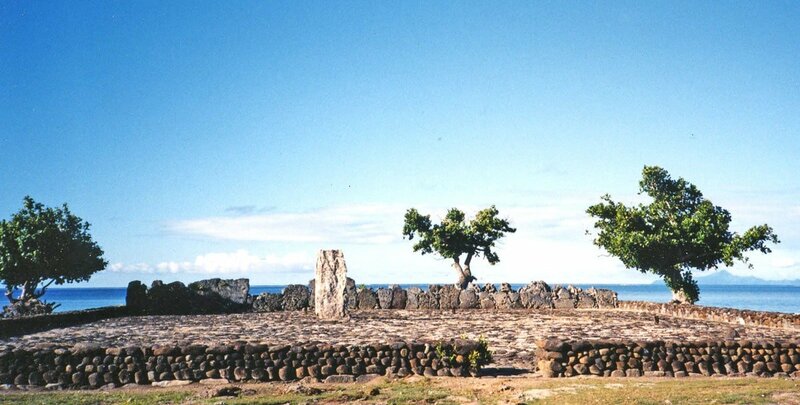 To this day, there are now a little more than 30 World Heritage sites in Oceania on more than a thousand worldwide. That makes 3% of all World Heritage Sites. It is quite strange that there are so few in such a huge portion of “island earth”. It is even stranger when you think about the historical cultural wealth of the region, which has left impressive manmade constructions, artifacts and landscapes, some of which are dated half a millenium. Sometimes more. It seems like there is a lot of work left there and we hope this is only the beginning of a larger recognition of the rich ancient human cultures which blossomed on the shores of our oceanic lands. Next Next post: Cultural power to fight against climate change?